You want to sell your house. You’d like to sell it quickly and get on with your life. You’ve got every corner of the house decluttered, personal photos to a minimum—in short, the house looks great. Inside, that is. Outside, it’s another matter. We’ve just come off a Chattanooga winter and while our mud is nothing compared to most places…well, let’s just say the curb appeal of the lawn has looked better. 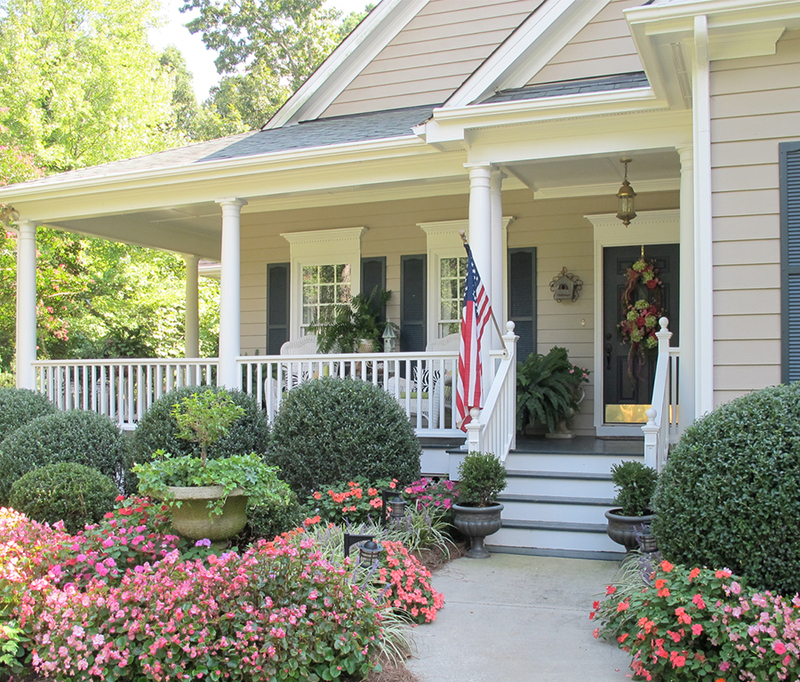 Curb appeal—that reference to how your house looks at first glance, from the curb—is your house’s first impression. It doesn’t matter how great your house looks on the inside, if the outside is a mess. So what does that mean for you? First, it means making an assessment of what you can and cannot do. Or what you do and do not have either the money or the time for. Go for the easy fixes first, not the ones that require you to tear up and replace the entire lawn—except, perhaps, for re-sodding. That’s a fairly simple swap, and if done right, it’ll boost your house’s curb appeal fast. If you can’t afford a whole lawn, you can at least patch the bare spots. Next, replace greenery or flowers. At the least, pick a spot where you can make a big impact with a small outlay of money and time. Check with your local garden professional—they’ll know the best options for you to put into place. Last, assess the big pieces: trees and shrubs. If it makes sense—and again, your local garden professional can be a tremendous help here—add those. Finally, sit back and enjoy! Want some ideas? Check out these before/after pictures.